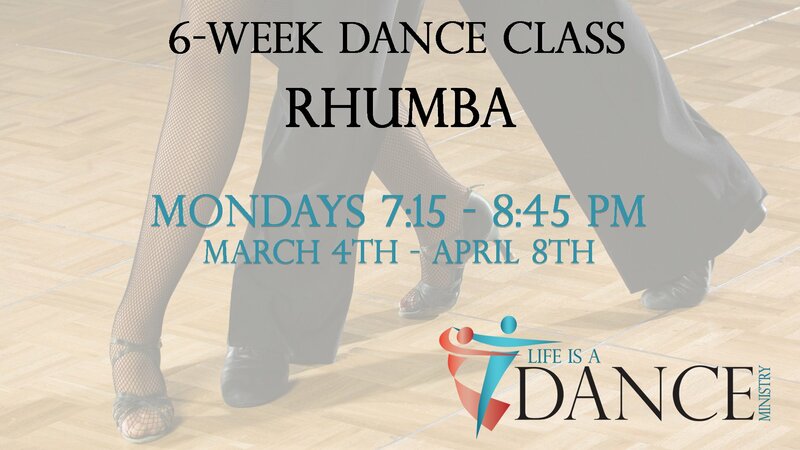 Join instructors Mike and Kathy Thienes for beginners dance lessons on the Rhumba! Cost is $5 per class, pay each week. RSVP to admin@harvestworld.com. Meet in the Gym at Harvest Christian Church (enter through the garden).